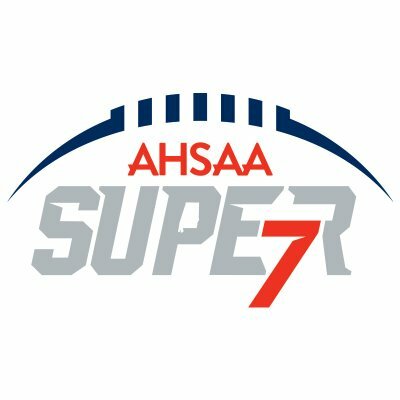 Auburn, AL – Jordan-Hare Stadium will host the AHSAA Super 7 State Championships for the second consecutive year in 2019. The venue change, which typically alternates between Auburn and Tuscaloosa, was prompted by the planned $75 million dollar renovation at The University of Alabama’s Bryant-Denny Stadium which is slated to begin following the 2019 football season. 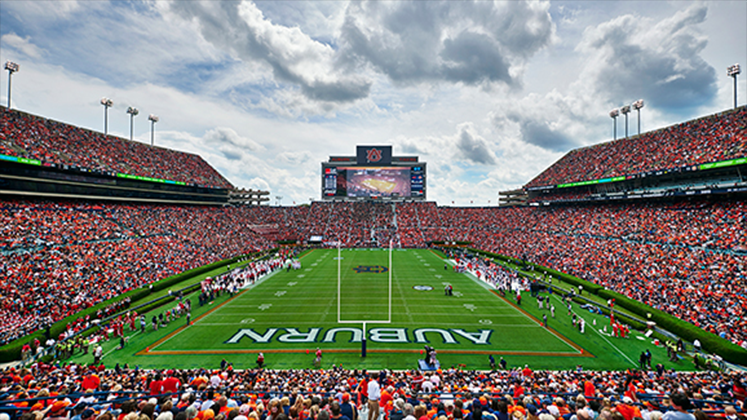 “With our upcoming plans to upgrade parts of Bryant-Denny Stadium, we asked Auburn to host the Super 7 again this year and they generously accepted.” Alabama Athletic Director Greg Byrne said in an AHSAA news release. Tuscaloosa will return the favor by playing host to the Super 7 in back-to-back seasons in 2020 and 2021. The 2019 Super 7 Championships are scheduled for December 4th-6th. High School Sports Live Here.